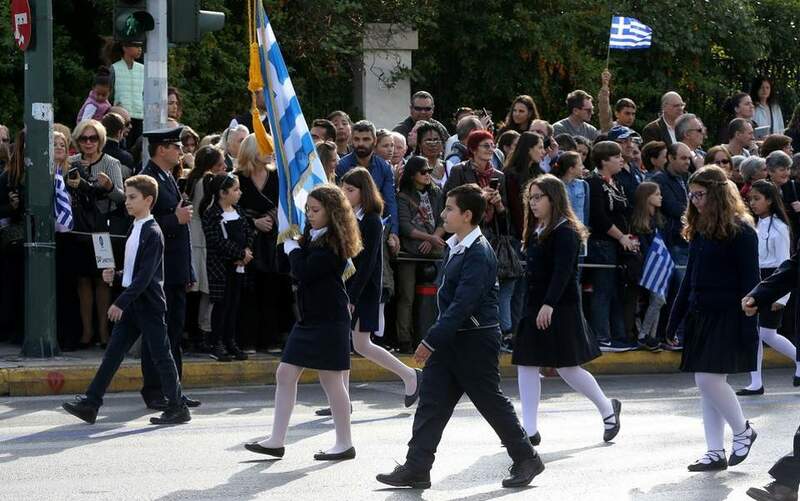 Traffic will be disrupted in Athens, Thessaloniki and other cities on Sunday and Monday due to celebrations marking the March 25 anniversary of Greek independence from Turkish rule in 1821. On the day of the main military and student parade in Athens, motorists are advised to avoid the center as traffic police will cordon off key thoroughfares for much of the day. There will also be an increased police presence at key junctions of the national road network over the weekend, aimed at cracking down on speeding and drink driving offenses, as thousands of Greeks are expected to leave the cities for the long weekend.